My name is Garrett. I am a high school boy in Animas High School. I was born in this town, and have lived here my entire life. I originally came to this school because most of my friends were coming here, and the style of teaching was very similar to Middle School. However, as time went on, I started to realize how much I enjoyed the school. For the most part, I look forward to the classes, and the freedom I get is really nice. Overall, I enjoy this school much more than any other school I've been to, and I look forward to the years to come. I chose Animas mainly for two reasons. First of all, majority of my friends were going to Animas. Secondly, Animas was a very similar style of learning to my previous school, Mountain Middle School. 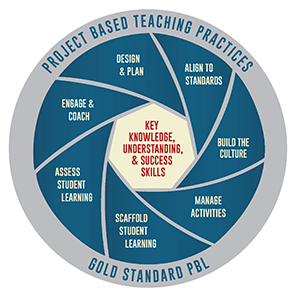 These two schools focus on something called project based learning, which basically focuses on learning centered around projects, and visual learning, rather than just only writing essays and looking at dictionary. I've always preferred this style of learning, as I have ADHD, and just looking at boring essays and then writing them is insufferable for someone like me.